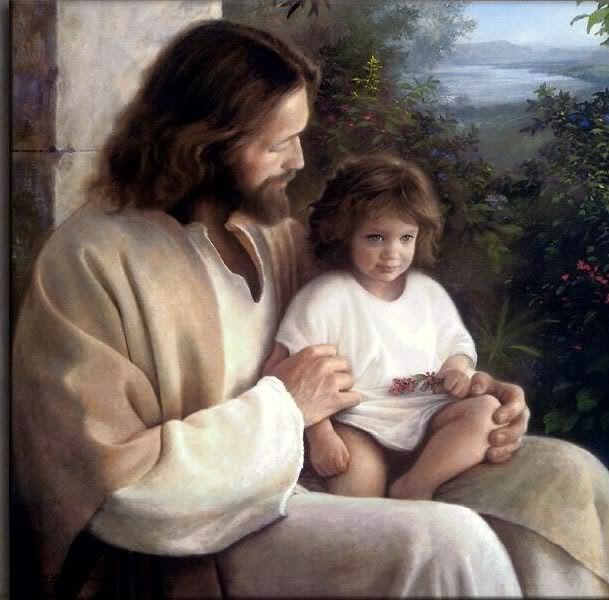 येशु with child. . Wallpaper and background images in the येशु club tagged: jesus. This येशु photo might contain बाथरोब, स्नान वस्त्र, bathrobe, सड़क, शहर के दृश्य, शहरी सेटिंग, शहर दृश्य, शहरी की स्थापना, neonate, newborn, newborn infant, and newborn baby.